We see all kinds of fun and creative ways to upscale, re-vamp, and salvage pre-owned items on the internet these days, and at Ruth’s Room, we receive a lot of wonderful things that are useful in creating art, crafts, gifts, projects, and more! This page will be our “window” for showing you some of the things that come our way (and are available for sale) at the Craft Corner, as well as a means for communicating neat “crafty” ideas and tips for inspiring you to be more creative in your every-day! Whether you’re a “serious artist”, a casual crafter, a group leader, or a mom, We know you’re always looking for a less-expensive way to be creative! 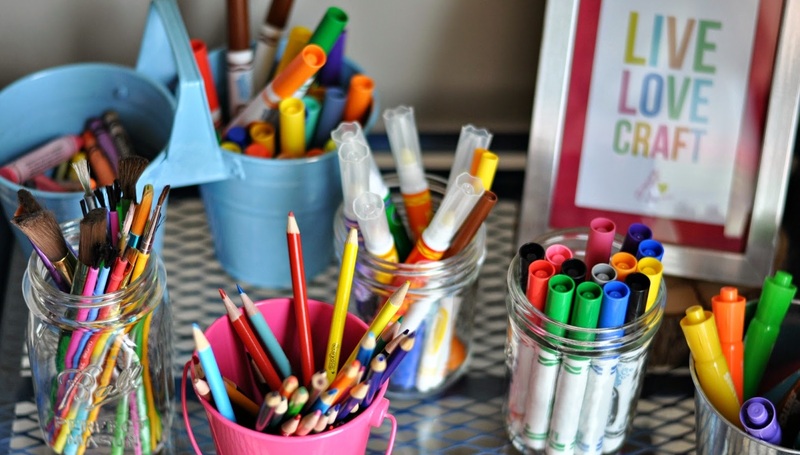 So, keep the Craft Corner at Ruth’s Room in mind as a low-cost alternative source for arts and crafts materials, including but not limited to, fabric and sewing supplies!